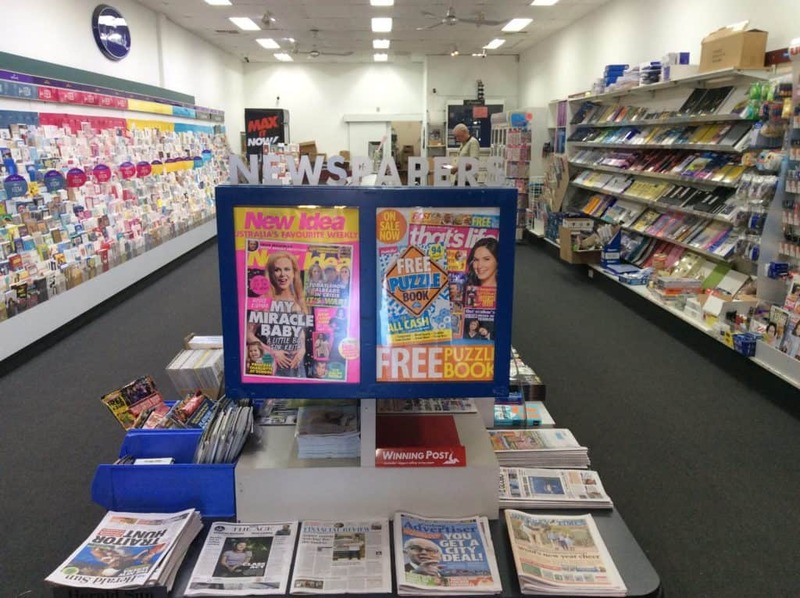 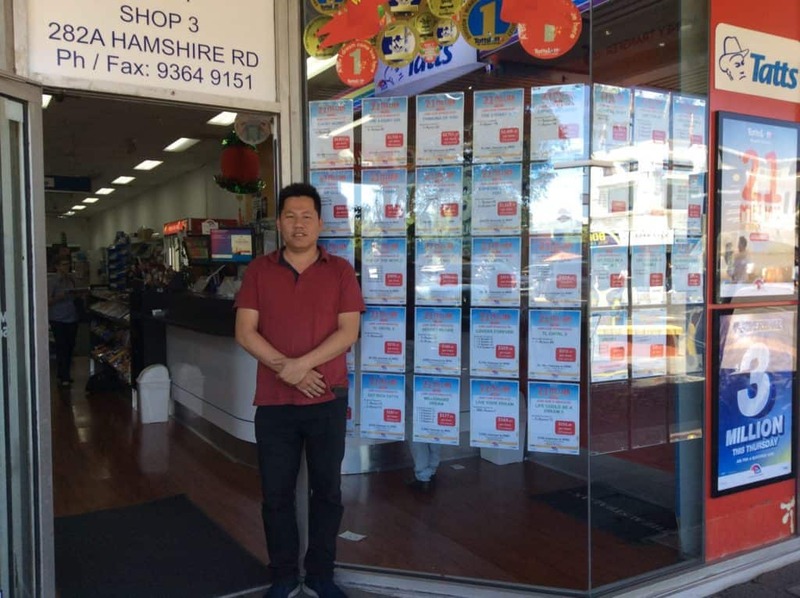 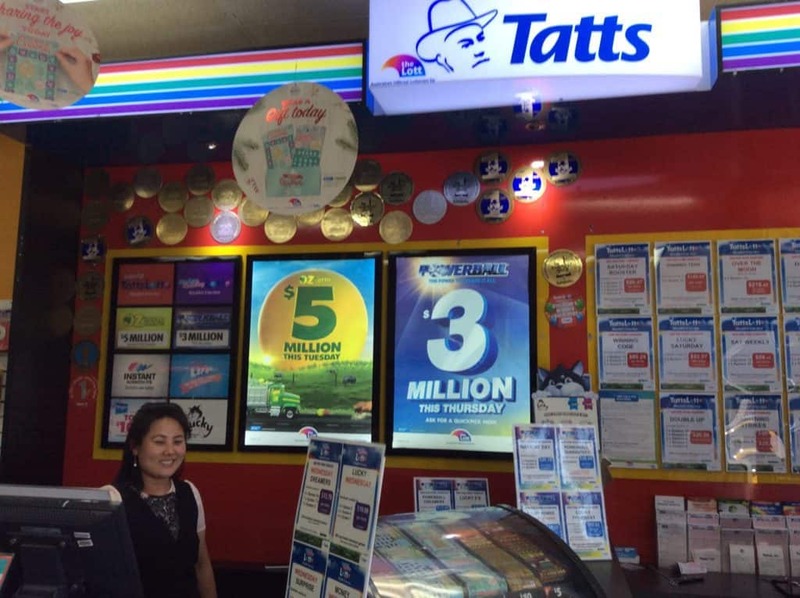 Newsagency and authorised Tattslotto agency. 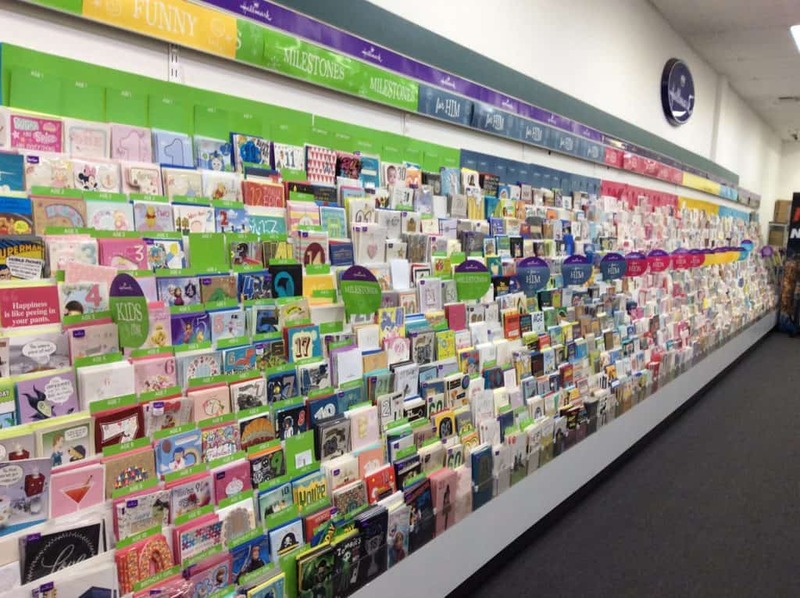 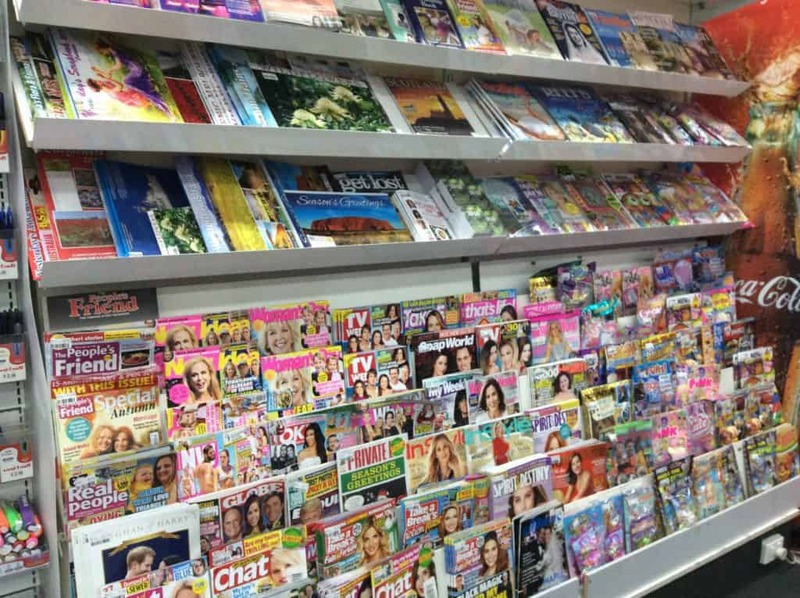 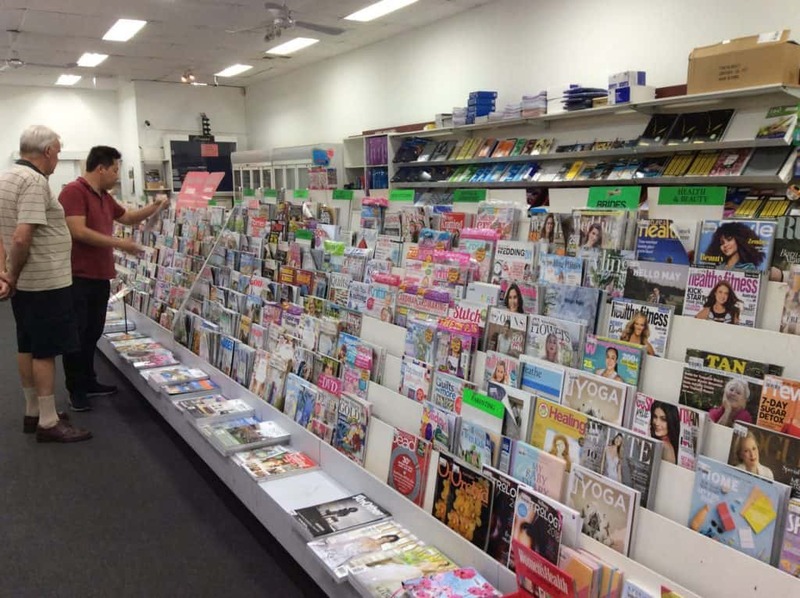 Stocking all newspapers, magazines, gift cards, stationary and office supplies. 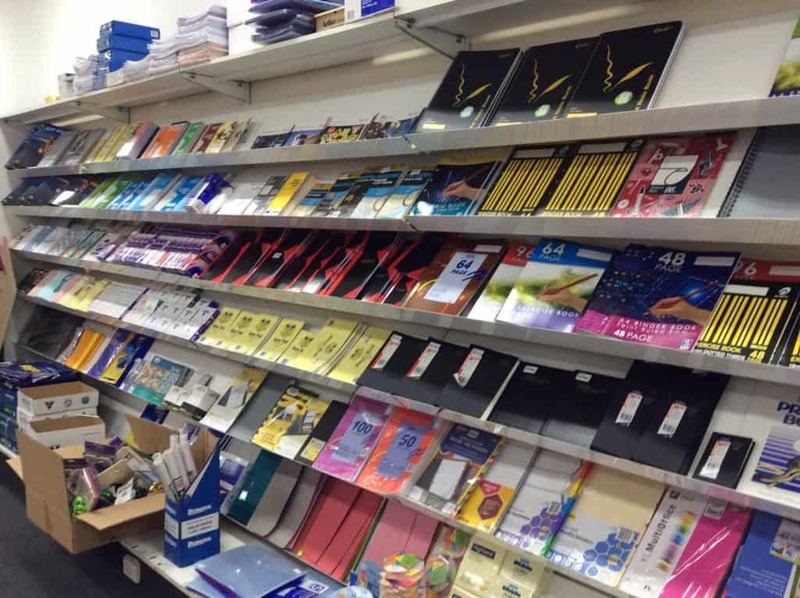 Also cold drinks and chocolate bars.